Ho-Ho-How about another film podcast? 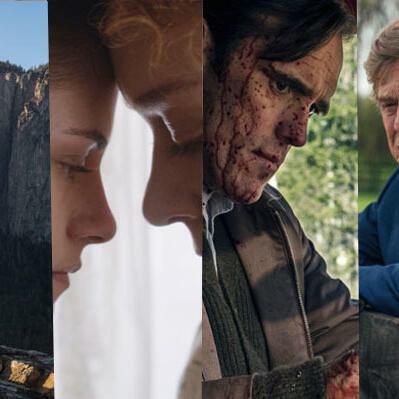 Jason and Andy return just in time for Christmas to discuss a selection of December releases including Free Solo, Lizzie, The House That Jack Built and The Old Man and The Gun. Plus, they spill details on all the special screenings and events that we've got planned for the festive period. Enjoy!